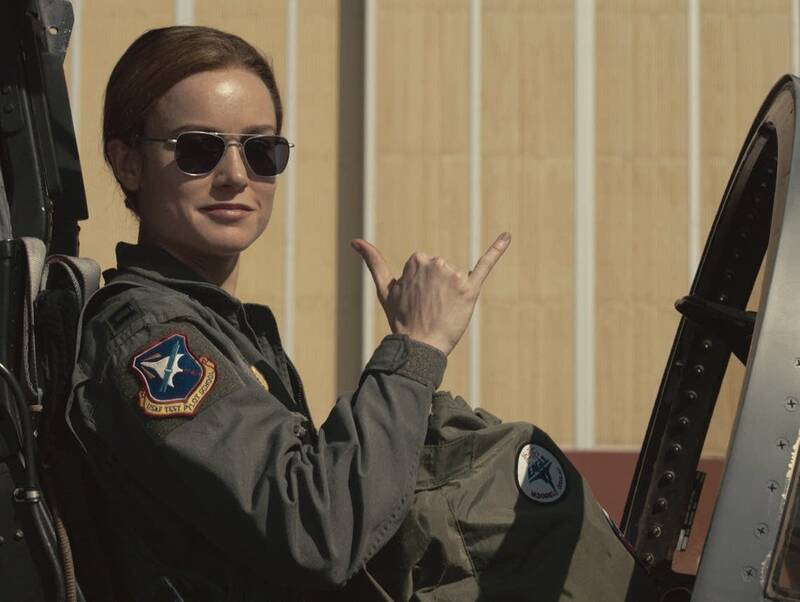 "Captain Marvel" ruled the box office during its opening weekend, busting the myth that movies about female superheroes don't make money. In fact, it grossed $455 million globally, the sixth best start for a movie ever. But the numbers aren't as good elsewhere. Women played lead roles in only 40 percent of the top 100 films of 2018. And behind the scenes? It's even worse. Of the 100 top-grossing movies, only four had female directors; just 18 had female producers. MPR News host Kerri Miller spoke with two guest about the expanding clout of women in Hollywood — and what more needs to be done.